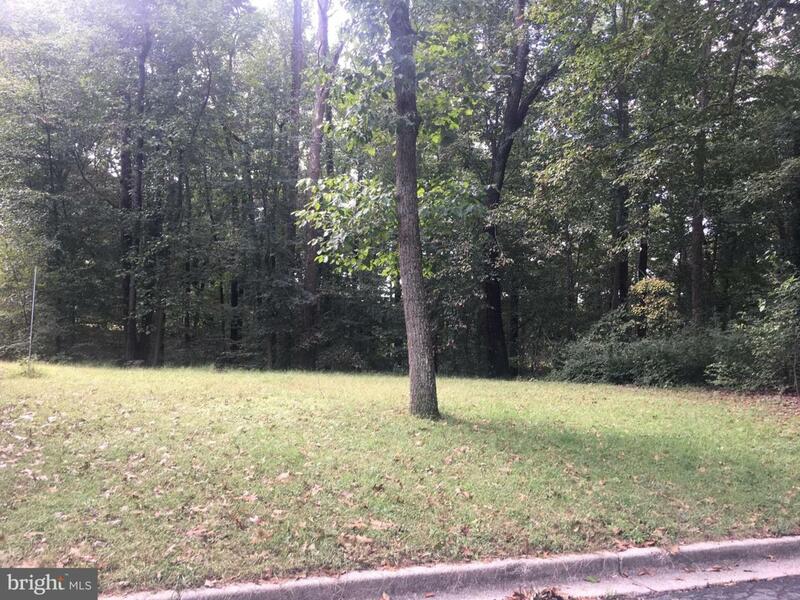 Vacant lot in Davidsonville - Patuxent Manor Community. Raw land, .39 acres, build your dream home in mature neighborhood. South River HS school district.